Two years ago, I had the pleasure of shooting Chris' brother's wedding in Maui...and now I get to capture his love story. I shot at a location I've never shot before for Ashley and Chris' engagement session. We started off our day riding some bikes (well, not me, that would prove difficult with camera in hand) behind their home at Talbert Regional Park in Costa Mesa. I didn't really know what to expect since I had never even heard of it but it worked out fabulously! We definitely found some awesome spots to shoot, this location is a hidden gem! 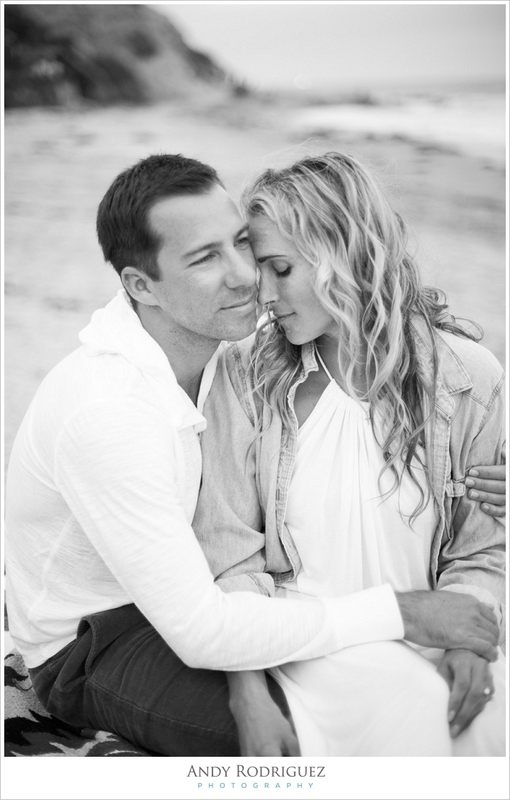 After the park, we took a short trip down PCH and finished off their engagement session in Corona Del Mar. The wooden walkway, cliffs, and of course the beach were a perfect setting for these lovers. I can't wait for their wedding in Big Sur in September!